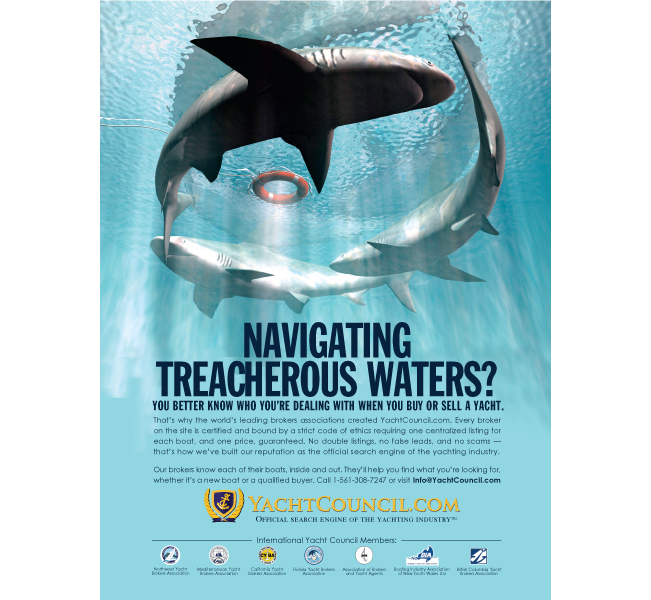 Navigating the market when buying or selling a yacht used to mean entering dangerous waters. 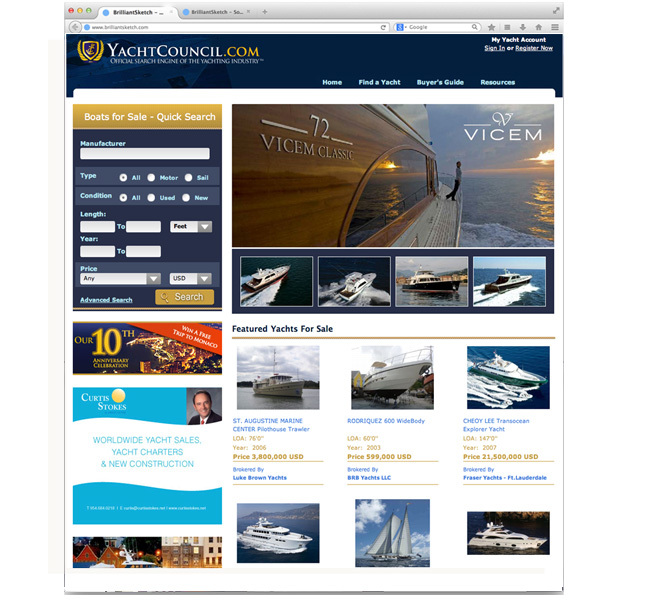 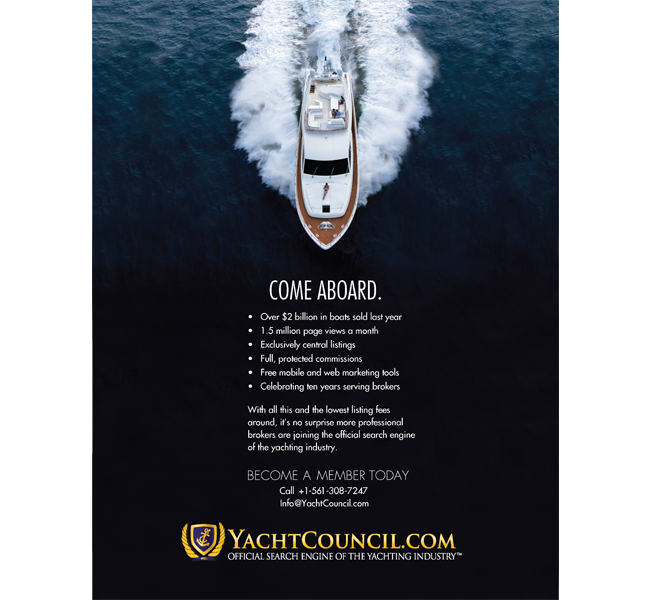 By rebranding and positioning the Yacht Council’s online marketplace with a strict code of ethics and the title of the “Official Search Engine of the Yachting Industry,” we offered a reassuring platform for both buyers and sellers. 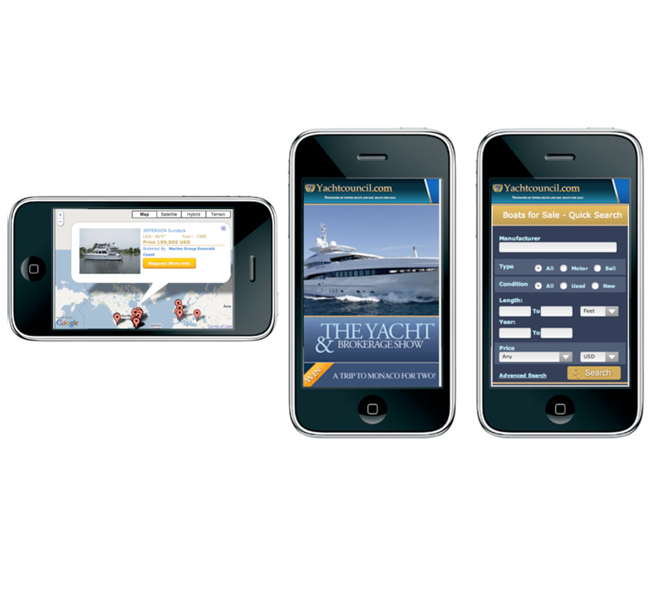 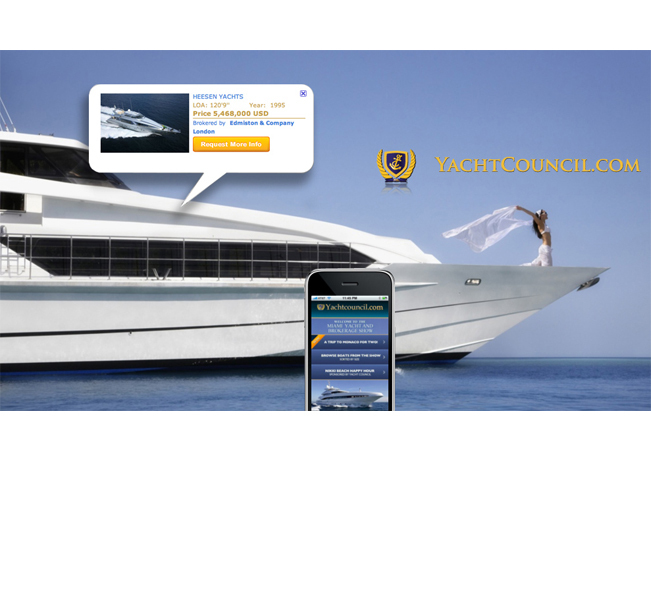 Launching with a boat show app that offered pinpoint accuracy for boats and pre-loaded sales information for all site listings, our integrated campaign increased site traffic by 40% and doubled the number of qualified leads.